Djoudj National Bird Sanctuary is located on the river delta, about 60km north of St. Louis in Senegal bordering with Mauritania. St. Louis was the French imposing capital of Senegal which invites the tourist to enjoy it’s loaded history, colonial structural design, music festivals and the lovely natural scenery of Djoudj National Bird Sanctuary. This is one of the UNESCO World Heritage Site surrounded by The Senegal River Delta, bayou region consists of large lakes covered by the streams, ponds and backwaters occupying about 120 km2. 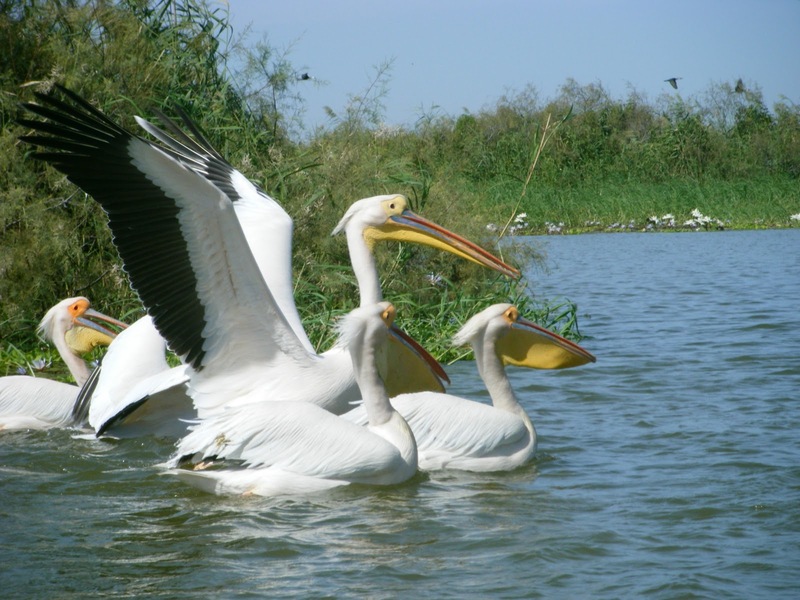 There you can find millions of birds including the African Spoonbill, Great White Pelican, the Great Egret, the Lilac Heron and Cormorants which makes you too delighted. Beside this you can also enjoy a variety of wildlife including pythons, warthogs, tortoises, monkeys, manatees, crocodiles, gazelles and jackal with the scenic beauties of nature.